Imagine a brisk spring morning with the excitement building as the start of the Garden Spot Village 1/2 Marathon and 10K in Lancaster County, PA approaches. The Garden Spot Village Half Marathon is a race unlike any other. Taking place in the heart of Pennsylvania Dutch Country, the Garden Spot Village Half Marathon offers runners an opportunity to run through the beautiful Amish farmlands of Pennsylvania. 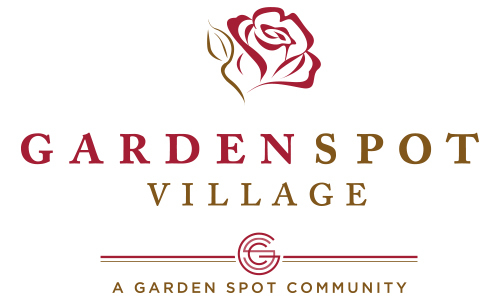 The Garden Spot Village 1/2 Marathon & 10K begins April 6, 2019. 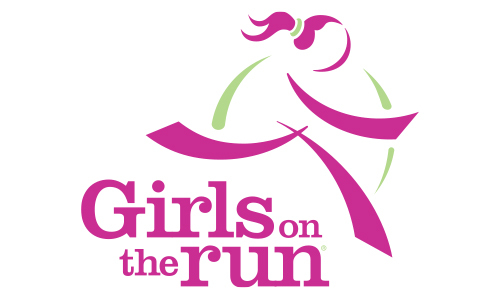 This is a run for everyone whether you are a beginner, experienced, leisure or competitive runner. There is plenty of space available for family, friends and spectators. Don’t miss this exciting time! 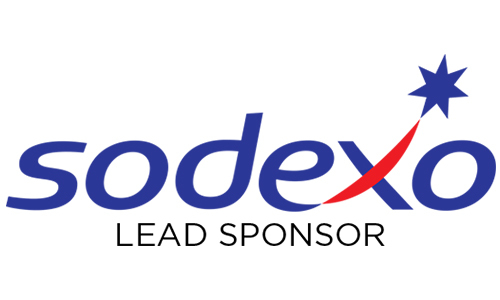 Find out more about the 1/2 Marathon, 10K, and the Kids Marathon. Register for the 1/2 Marathon, 10K, or the Kids Marathon using the fast and simple online registration form. Questions? You’ll find the answer in our Frequently Asked Questions!